large-check p., typically in an irregular arrangement, with a large number of subtle Indian natural tones on a white background. Commonly used in cotton fabric types. 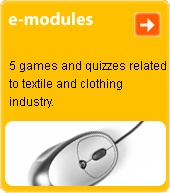 The name is given by the Indian city Madras, which has a highly developed textiles industry.